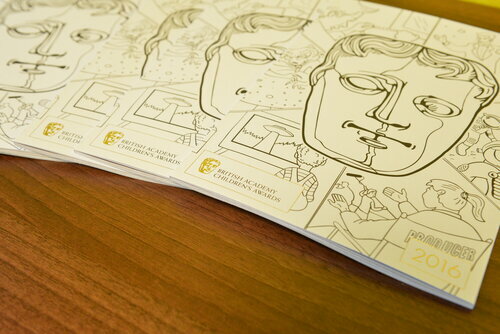 Our BAFTA 195 Experiences are the ultimate celebration of the moving image. 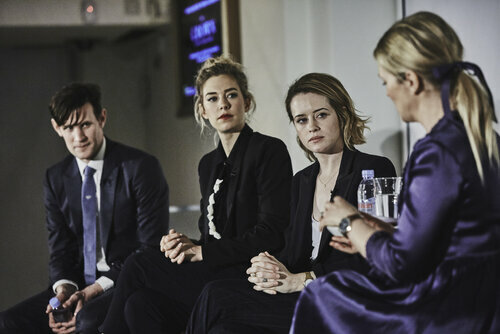 Hosted in the home of BAFTA, by craftspeople from all walks of the industry, these Experiences give an insight into the world of film, television and gaming with a touch of BAFTA 195 Piccadilly flair. Our Heritage Screen offers you a nostalgic opportunity to revisit a film or television programme of your choice. You will have a chance to revisit a timeless classic, introduced by a BAFTA-recognised expert in their craft, alongside some wonderful treasures from our archive. To complete your experience, enjoy mouth-watering canapés, bowl food and cocktails created in-house especially for past British Academy Film Awards. Enjoy an immersive experience combining food and film in our Eat Screen offering. Whether you choose a favourite or show a BAFTA-winning film, we will work with you to craft a bespoke menu to encompass the flair of the film, recreate an iconic dining scene or simply feast on featured dishes. Your audience will taste the action as they enjoy a curated pre- and post-screening reception and 3 course meal within this offer. Inside Screen begins with an exciting live interview with BAFTA-recognised behind-the-scenes talent. Hear the rare inside story of creative processes and working life from cinematographers, costume designers, games designers and more, and let them bring a story or script to life. The event will continue with a screening of an associated film, programme or game, before enjoying a reception of Awards-worthy food and drink. Enjoy a fun-filled day at BAFTA 195 with activities for all the family, providing the chance to step inside and interact with the working processes needed to bring films, TV programmes and games alive. To whet the appetite, Family Screen offers food and drink throughout to appeal to all ages. 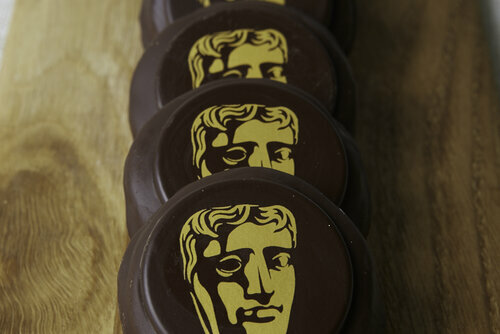 All BAFTA 195 Experiences are bespoke and tailored to suit your needs. Experiences are available from £115 + VAT per person based on a party size of 200 guests.